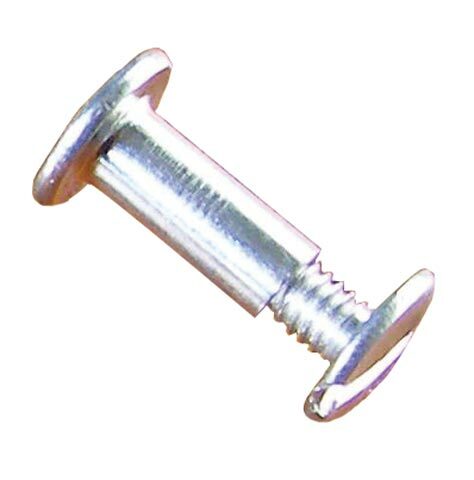 These aluminum binding posts, also called screw posts, are ideal for use in binding photo albums, swatch books, sample books, architectural and engineering drawings, menus, leather goods and other materials. Extensions are also available. Three per package.